Maude Worthington, age 88, of El Dorado Springs, MO, passed away Friday, August 19, 2016, at Nevada Regional Medical Center. She was born September 22, 1927, to Lewis Martin and Amanda (Clark) Elick in Caplinger Mills, MO. 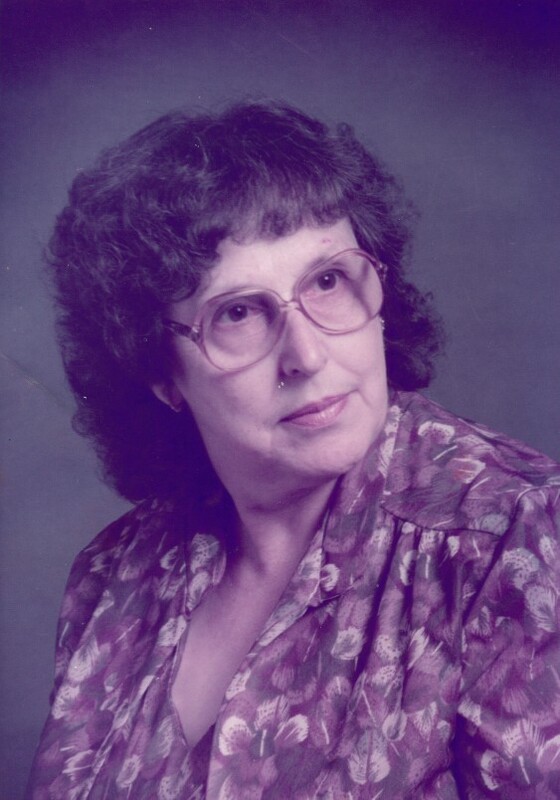 Maude was a lifelong resident of Cedar County. On June 14, 1952, she married Silas Gale Worthington in El Dorado Springs, MO. To this union one son was born, Kenneth Gale Worthington, on May 28, 1953. Maude’s husband preceded her in death on February 27, 1953. He had cancer as a result of poison water. In less than a year, Maude went from wife to widow to mother. Maude was a fun loving person. She spoke her mind, was very stubborn, very to the point, loved children, loved life, and especially loved her grandson, Sherman. She lived every day to the fullest. Survivors include her son, Kenneth Gale Worthington; her grandson, Sherman Gale Worthington; and numerous nephews, nieces and cousins. Funeral services for Maude Worthington will be held on Wednesday, August 24, 2016, at 10:00 A.M. at Bland-Hackleman Funeral Home with Pastor Jack Daniel officiating. Burial will follow in Brown Cemetery near Kissee Mills, MO, under the direction of Bland-Hackleman Funeral Home.